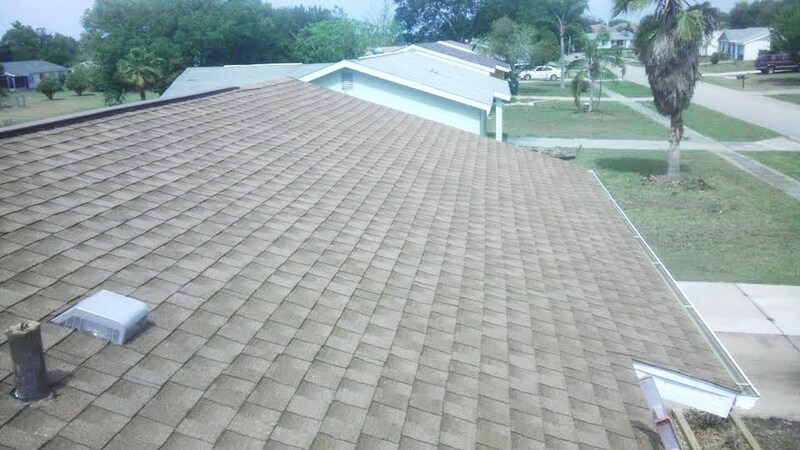 Archive by category "Port Charlotte Roof Cleaning, Soft Wash Shingle, Tile, Metal Roof Cleaning"
Angie’s List Found Angie Hicks wrote an article about the need for roof cleaning and is popping up nationwide in newspapers. If your shingle roof, tile roof, or metal roof needs cleaning in North Port, Venice, Sarasota, Englewood, Port Charlotte, or Punta Gorda Florida read the article posted below. 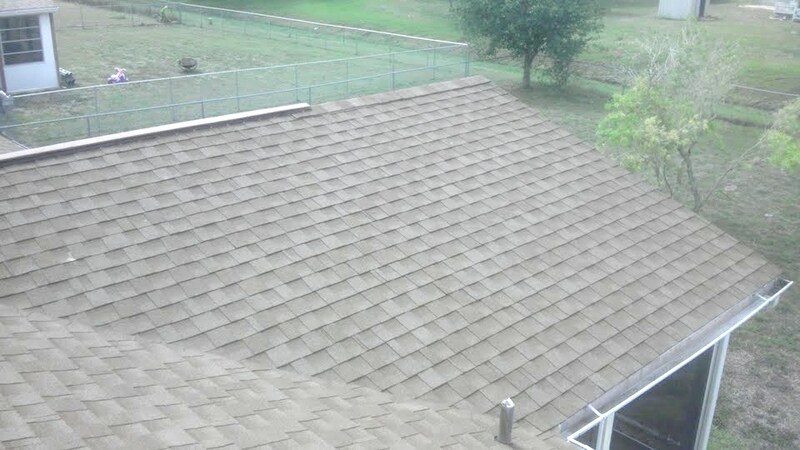 Then contact A-1 Pressure Washing for your free soft wash roof cleaning estimate. 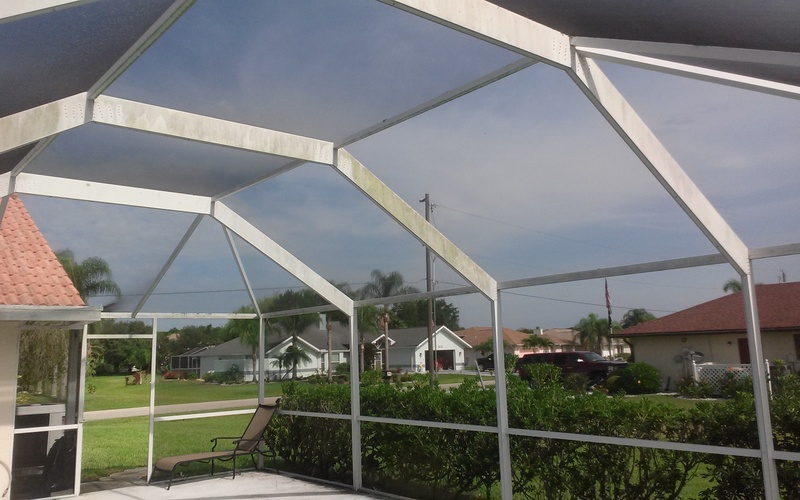 A-1 Pressure Washing offers professional soft wash roof cleaning services to North Port, Venice, Sarasota, Englewood, Port Charlotte, and Punta Gorda, FL. 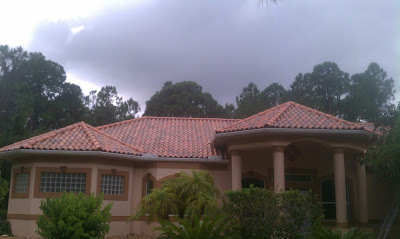 Our soft wash roof cleaning services is guaranteed to safely remove all black mold & green algae that has infest your shingle, tile, or metal roof. If your shingle roof, tile roof, or metal roof has black streaks then call A-1 Pressure today for a free spot demonstration of our safe no pressure roof cleaning services. Guaranteed to revive your home or offices curb appeal! Sign up for your Free Spot Demo & Roof Cleaning Estimate Online Today! 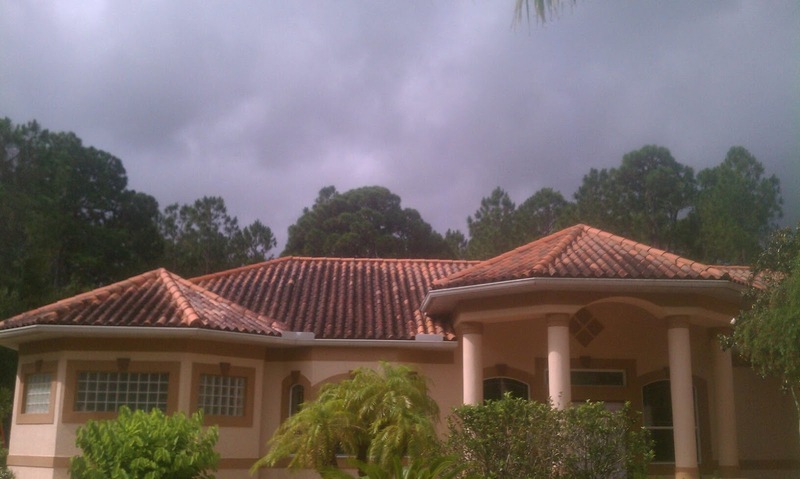 Do you have black streaks on your shingle roof? Don’t Replace it! – Revive it! 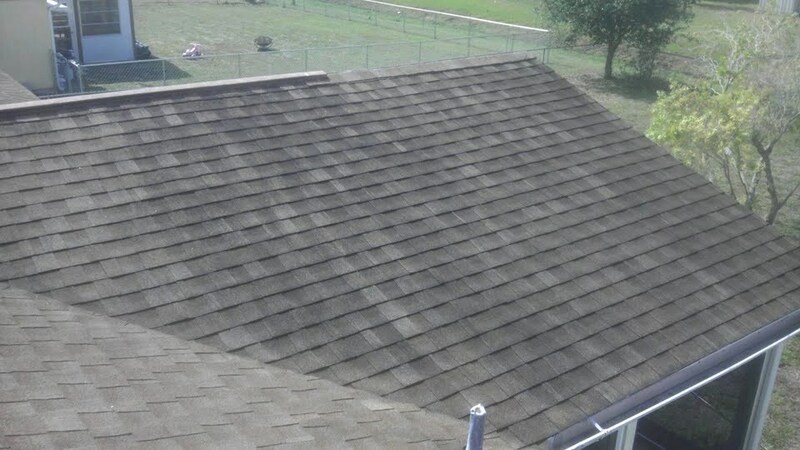 With our exterior soft wash system A-1 Pressure Washing can safely remove black mold, green algae, moss, and pollen with out damaging your shingle roof. Our system is guaranteed to restore your home curb appeal and extend the life of your shingle roof. 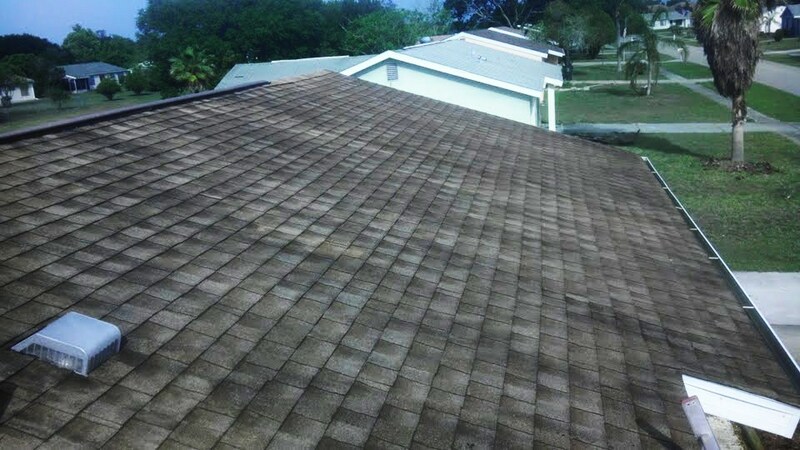 Our Soft Wash Shingle Roof Cleaning Systems is Guaranteed to Restore Your Homes Curb Appeal, Plus Extend the Life of Your Shingle Roof. 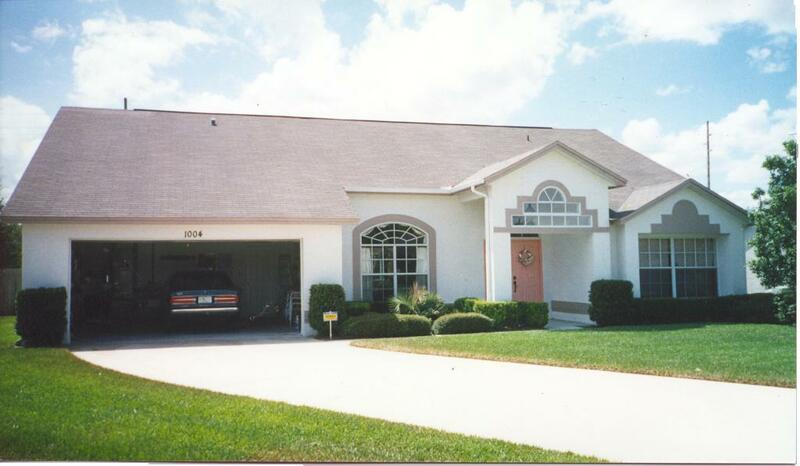 See how our company can easily wash away years of mold & algae from your shingle roof. 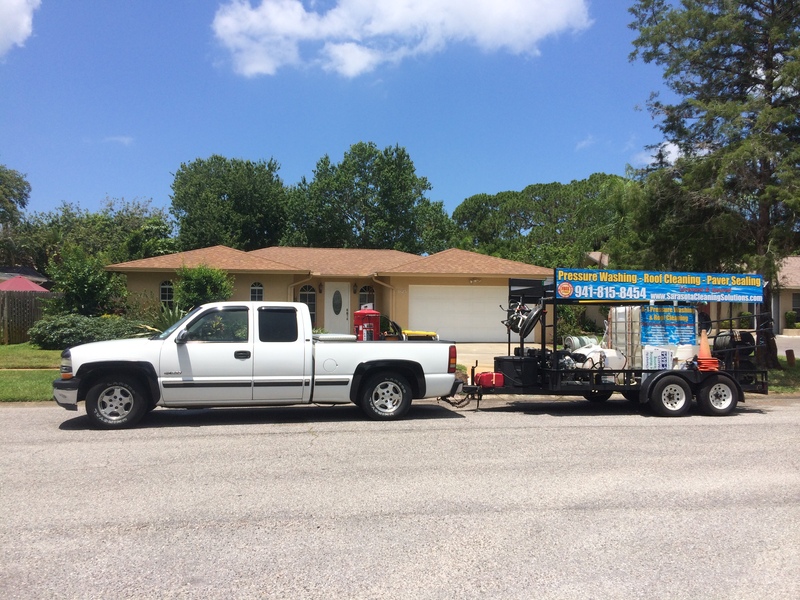 Anna Maria, Bradenton Roof Cleaning, Bradenton Beach, Cortez Ellenton, Holmes Beach, Longboat Key, Roof Cleaning Lakewood Ranch, Manatee, Myakka City, Myakka, Oneco, Palmetto, Parrish, South Bradenton, Tallevast, Terra Ceia, Roof Cleaning in Bradenton FL, Lakeland, West Samoset. 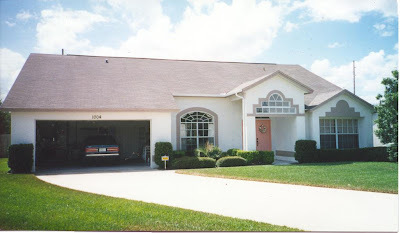 Trying to Sell Your Home in SW FL? 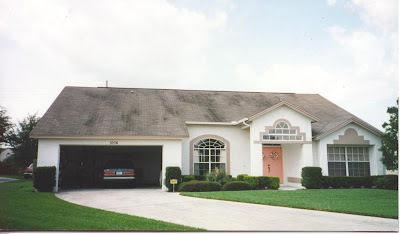 Are you trying to sell your home in SouthWest, FLorida? Do you have a rental property that you want to showcase to new potential tenants? 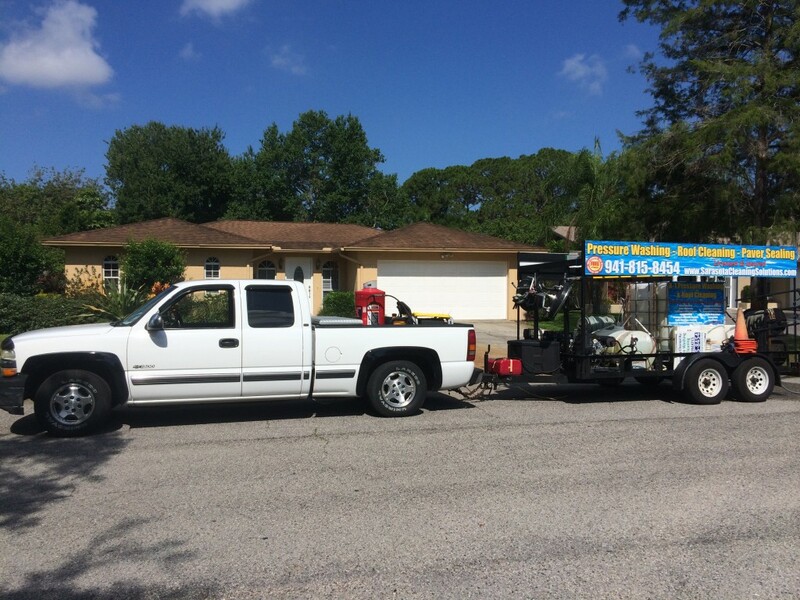 A-1 Pressure Washing is here to Help Sell and Rent Your Property Faster! First impressions are everything. 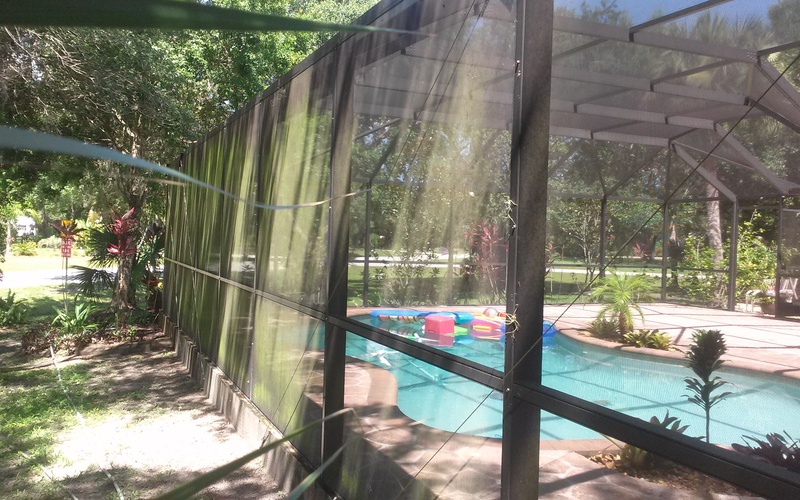 Your customers do not want to rent your property or buy your home that is covered in Mold, Algae, or Cob Webs. Their first thought is, “I hope the inside isn’t this dirty”. 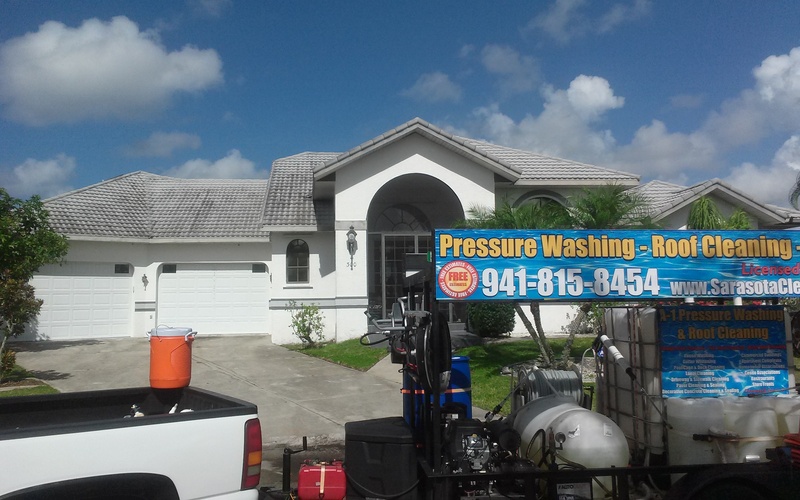 A-1 Pressure Washing is here to help your customers fall in love with your home or rental property from the minute they pull into your driveway. 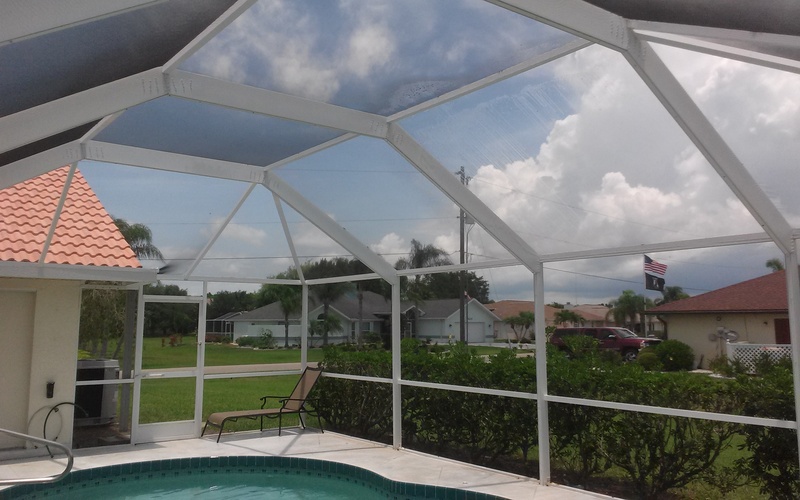 We offer residential pressure washing, soft washing, as well as safe no pressure roof cleaning services to restore your homes beauty and curb appeal. 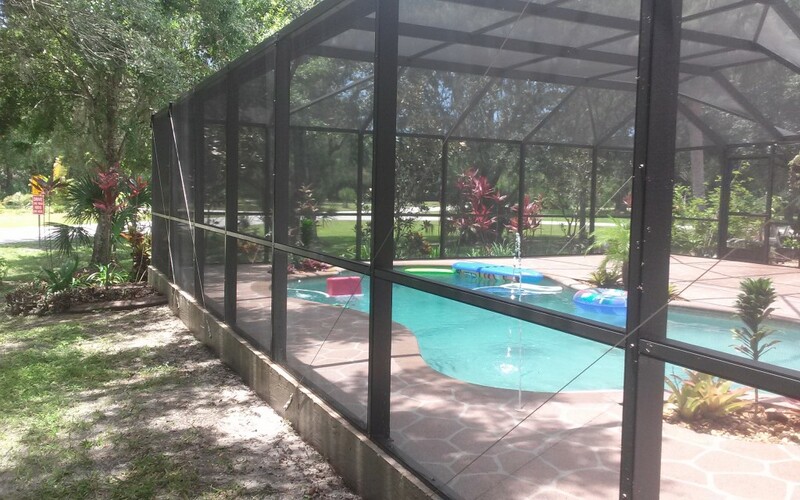 With our mobile cleaning systems we take the hassles and frustrations out of cleaning your driveway, sidewalks, exterior of home, soffit, facia, cleaning gutters, pool cages, pool decks, and lanai/patio enclosures. 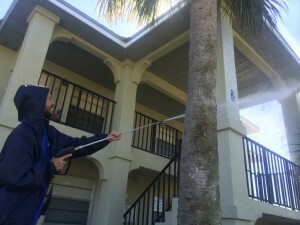 A-1 Pressure Washing is a full service exterior maintenance company serving Residential Homes and Commercial Buildings in North Port, Sarasota, Lakewood Ranch, Siesta Key, LongBoat Key, Venice, Englewood, Rotonda, Boca Grande, Port Charlotte, and Punta Gorda. We offer affordable pressure washing, extrior soft washing, and no pressure roof cleaning services that is guaranteed to restore your homes curb appeal. Give me a call today and see how our eco friendly cleaning solutions can help your home or rental property in SouthWest, Florida. 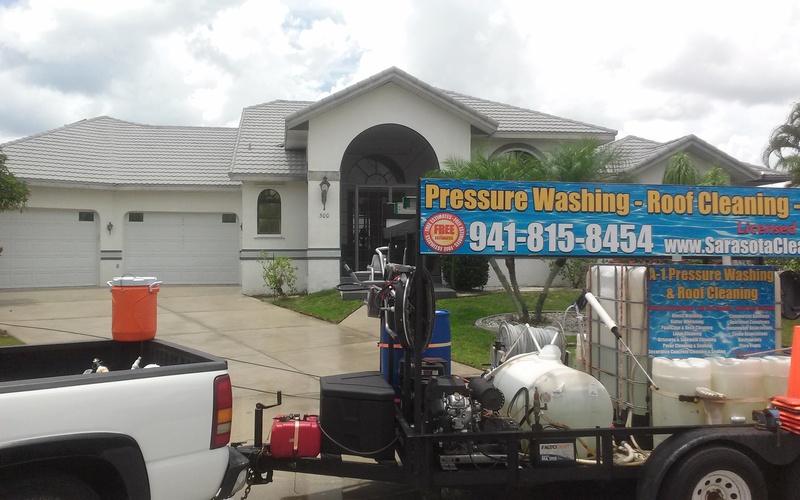 A-1 Pressure Washing is the #1 choice for SouthWest Florida’s cleaning solutions.